Wanderlust Duo Athens Custom Trip Planning is now available. Are you a foodie, an adventure junky, a history buff or maybe a music nut? 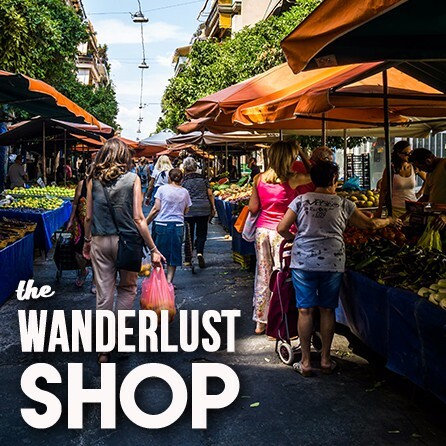 Wanderlust Duo’s Athens Custom Trip Planning will make sure you have the perfect trip, and it only costs $5 a day. Just choose the number of days you are staying in Athens, and tell us how you like to vacation and we will start planning your dream trip!